Prison made famous by The Shawshank Redemption has been out of commission since 1990. 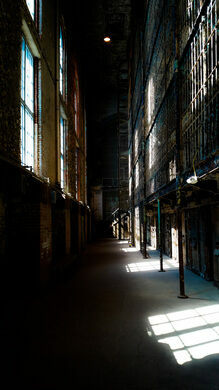 Also known as the Mansfield Reformatory, the Ohio State Reformatory is a historic prison located in Mansfield, Ohio. Built between 1886 and 1910, the prison has been out of operation since December of 1990 when it was closed by a federal court order. The permanent home of Elektro, the celebrity automaton of the 1939 World's Fair. 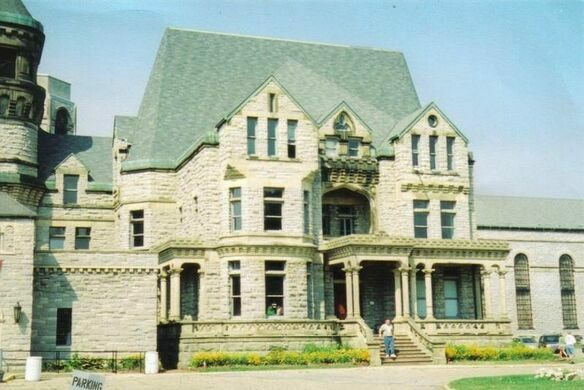 Superfans of The Shawshank Redemption can take a driving tour of most of the films real locations. This recycled wax museum may be the only one that features John Travolta in a Bible scene. 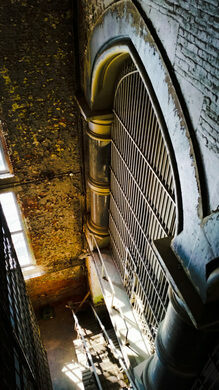 Often described as Germanic castle architecture, the prison is impressive in scale and construction. Most of the outer wall and support buildings for the prison have been demolished over the past couple of decades, but the main building still stands and is kept in decent conditions by the Mansfield Reformatory Preservation Society, which oversees tours throughout the year. The prison’s East Cell Block remains the largest free standing steel cell block in the entire world and is six tiers high. 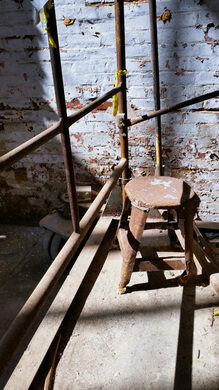 The building is visited by many who believe in the paranormal as it is considered haunted. 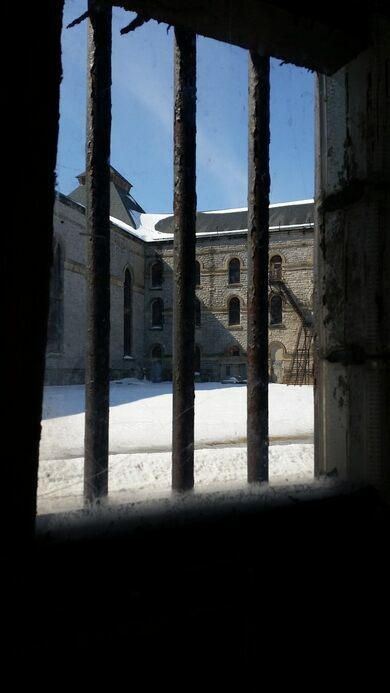 Several hotspots throughout the building, including the two chapels, the infirmary, the solitary confinement section, and the warden’s office are the most popular among tourists. One of the reasons the building is thought to be haunted is that over 200 people died in and around the prison while it was still in operation, including a handful of guards who were killed during escape attempts. 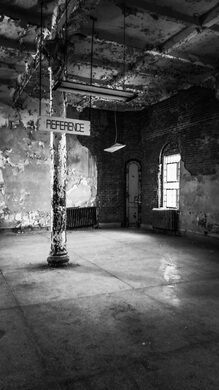 Another reason people visit the building is because it was made famous by The Shawshank Redemption starring Morgan Freeman and Tim Robbins. It was used for all of the exterior shots and even some of the interior ones for the 1994 movie. Featuring one of the most complete and original collections of Presidential memorabilia, this is the site of the last front porch presidential campaigns. A scenic fort on the harbor protected Philadelphia from an attack that never came. This iconic fortress was once the crown jewel of Haiti's national defense. Museum dedicated to the terror regimes of Hungary. A collection of housewares from recent Irish history adjoined by a tower from ancient Irish history.